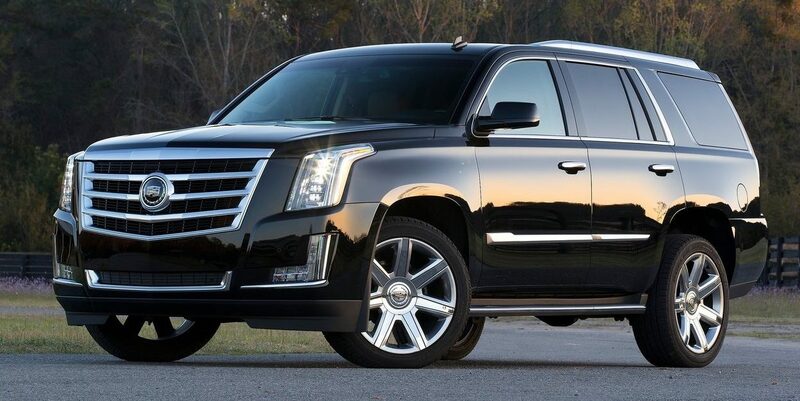 Our Cadillac Escalade ESV rental – available in San Diego, California – is the flagship Cadillac SUV, as well as a perfect example of this classic brands elegance and sophistication. 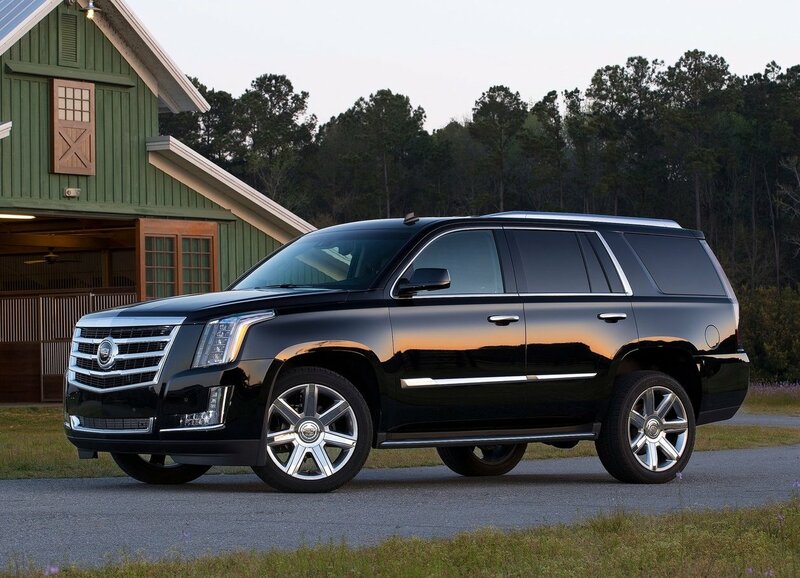 With a spacious cabin that is perfect for airport pickups or other chauffeur services, the Escalade is one of the safest vehicles available. 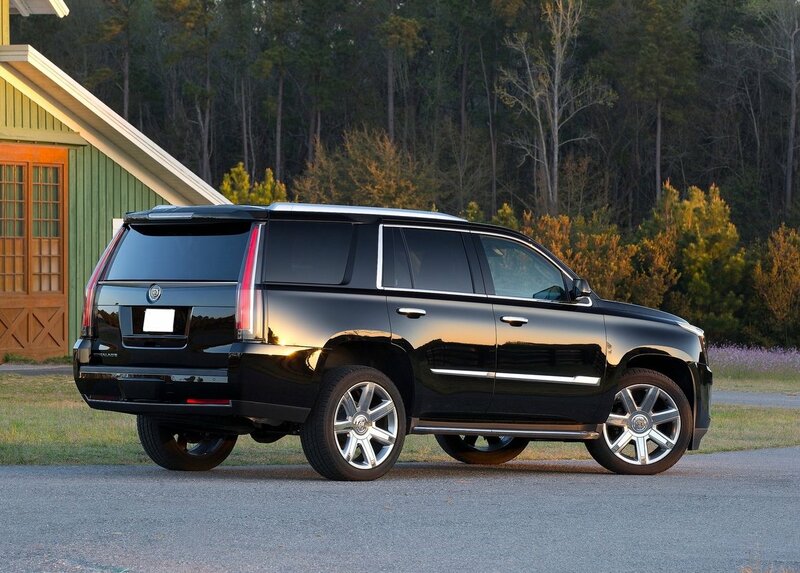 It is perfect for transporting anyone from rock stars to entire families; the ESV can seat eight people in three rows, and still have enough space to carry luggage. 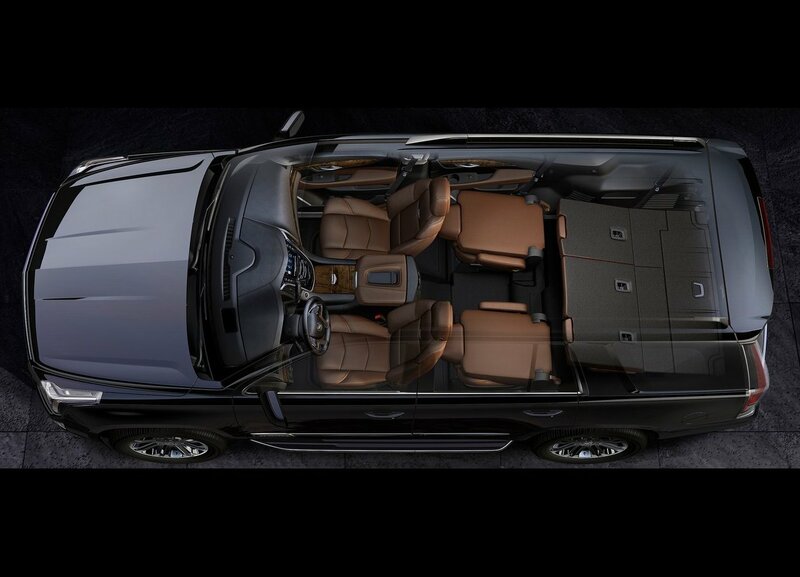 The rich leather interior combined with the tasteful Art & Science design language found on most modern Cadillac’s combine to prove that America has a serious contender in the luxury SUV market. 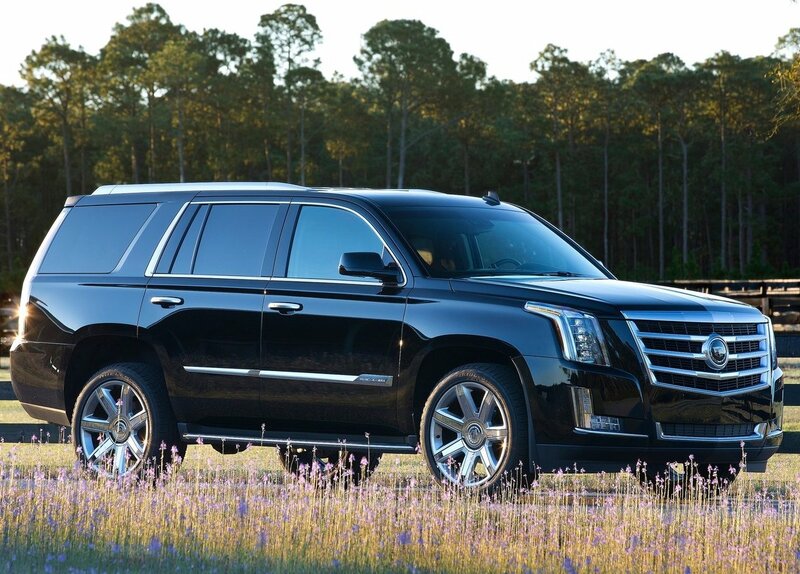 Rent a Cadillac Escalade to transport your family, or hire a chauffeur to take your group and their luggage to any of our hotels, homes, or yachts.